During a Senate Armed Services Subcommittee on Airland hearing on Tuesday, Lt. Gen. Arnold Bunch of the US Air Force confirmed the country’s new B-21 jet is “executing the way we want.” The B-21 is expected to achieve initial operating capability by the mid-2020s. The US Air Force revealed on Wednesday that it chose South Dakota's Ellsworth Air Force Base as the preferred location to house its first operational B-21 Raider stealth bomber. The base will also host the bomber's first training unit. China’s Hong-20 long-range stealth bomber is reportedly going to be unveiled publicly for the first time during the 70th anniversary of the People's’ Liberation Army-Air Force in 2019. 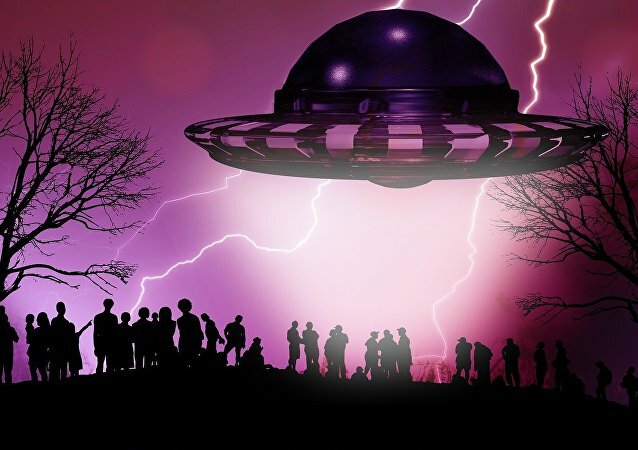 For four decades the CIA, the National Security Agency and the US Air Force were behind a concerted effort to fool Americans that UFOs really did exist in order to mask new technology which the Pentagon did not want anybody knowing about, according to a new book. 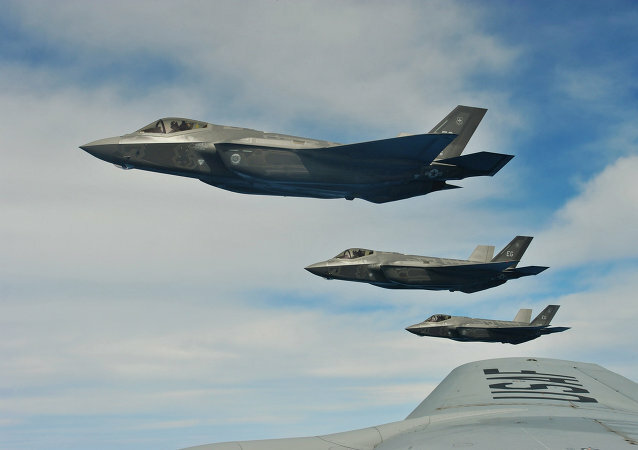 Norway will be first among international partner nations to participate in a multiyear F-35 fighter jet purchase, and will request an additional 12 “block buys” of the war plane in 2019 and 2020. The United States got its first look at an image of the proposed B-21 Long-Range Strategic Bomber, a distinctive black wedge that resembles the original B-2 stealth bomber, according to a US Air Force press release on Friday. PAK DA, Russia's fifth generation long-range bomber powered by a new engine (both in development), is expected to make its maiden flight in less than a decade, United Engine Corporation's (UEC) CEO Vladislav Masalov said. Just as the Pentagon was prepared to select a contractor to build its next generation stealth bomber, new proposed budget cuts put forth by Congress could gut the entire project by $460 million. 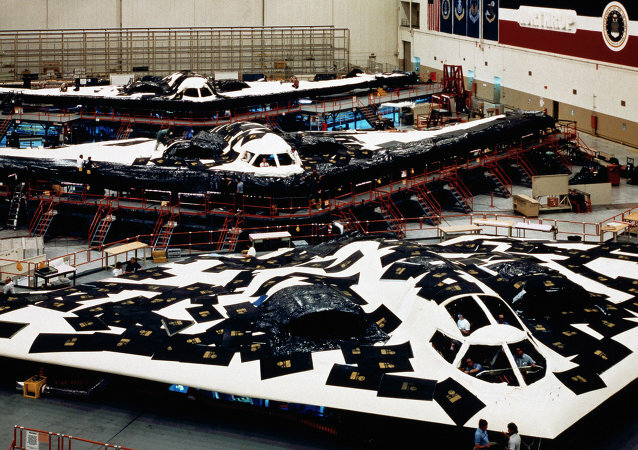 The Air Force hasn't been known to be the most accurate in predicting costs for their stealth bombers, or the most reliable in getting them built. A recent study conducted by the Center for Strategic and Budgetary Assessment (CSBA) concluded that US warplanes in the future will look more like stealthy, long-range bombers than small, high-speed, air-to-air combat planes. Defense Secretary Ash Carter vowed that the US will deploy state of the art weapons to Asia, including the latest stealth bombers and cyberwarfare units, to deter threats posed by North Korea.